Ericsson (NASDAQ:ERIC) today appointed three new heads of regions in a move to further strengthen market position and accelerate transformation and growth. In addition to their roles as Heads of Regions the three will also become members of Ericsson's Global Leadership Team. Hans Vestberg, President and CEO of Ericsson, said, "Rafiah, Sam and Charlotta all bring different and market relevant competence and experience to our team and their respective regions. But above all, they have shown that they are leaders with strong commercial drive and they have relevant knowledge of the respective markets. These appointments also strengthen the diversity in Ericsson's leadership team and I am happy that two women now will lead regions." Rafiah Ibrahim, currently Head of Marketing Broadcast Services, is appointed Head of Ericsson's Region Middle East. Ibrahim has more than 30 years' experience from the telecommunications industry of which 18 in Ericsson. Past positions include Country Manager of Bangladesh, head of global customer units as well as head of former market unit North Africa with responsibility for business in 11 countries. Ibrahim said, "I am excited to take on this challenge and return to a region that is close to my heart. Region Middle East is a key market for Ericsson, and I believe there are many opportunities for further growth and development. We are absolutely committed to help our customers realize their visions and continue to build the Networked Society in the Middle East." 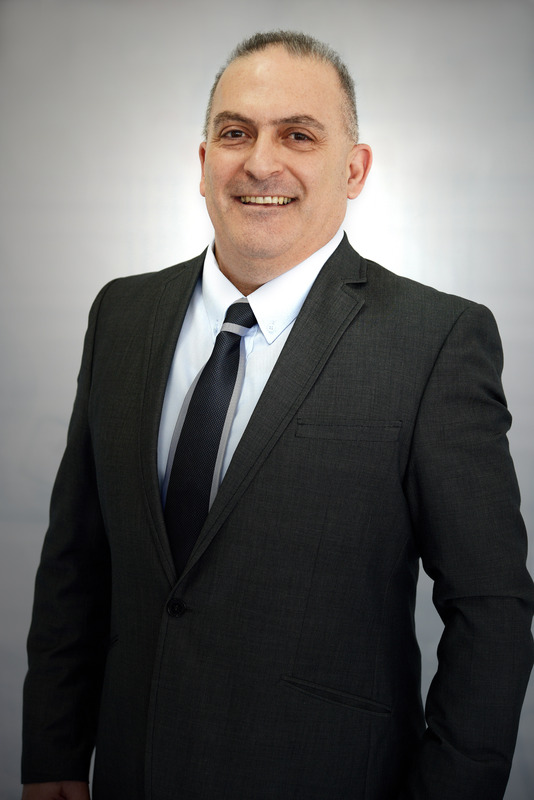 Sam Saba, currently Head of Customer Unit Indonesia, is appointed Head of Ericsson's Region South East Asia and Oceania. During his 20 years with the Ericsson Group, Sam has held a variety of senior Sales & Operations roles in South East Asia and in Middle East including leading our business with Telstra, and later heading Ericsson's operations in Australia, New Zealand and Fiji. Saba said, "I have spent seven years in the region and am thrilled to have the opportunity to lead such a talented and diverse team. South East Asia and Oceania represents some of the most advanced and least developed telecoms markets in the world, so it is rewarding to have the opportunity to work closely with such a variety of customers and support them in their growth strategies." Charlotta Sund is appointed Head of Ericsson's Region Northern Europe and Central Asia. Sund has 25 years' experience from the telecommunications industry and her positions in Ericsson have included heading up product and business development, Head of Multimedia & Systems Integration for former market unit Nordic & Baltics, as well as Head of Customer Unit Nordics & Baltics. Sund has long experience from the region and of developing business with new customer segments in her current role as Head of Customer Unit Industry & Society." Sund said, "In Region Northern Europe and Central Asia we have some of the most advanced customers within new areas such as utilities and transport. Together with the team in the region I have worked to successfully create customer partnerships in new industries. I am excited to continue this work also as head of the region." Charlotta Sund's appointment is effective June 1, 2014. Rafiah Ibrahim's and Sam Saba's appointments will be effective July 1, 2014. Rafiah Ibrahim, Sam Saba and Charlotta Sund.